Some manufacturers outperformed others in 2017. What will happen in 2018? 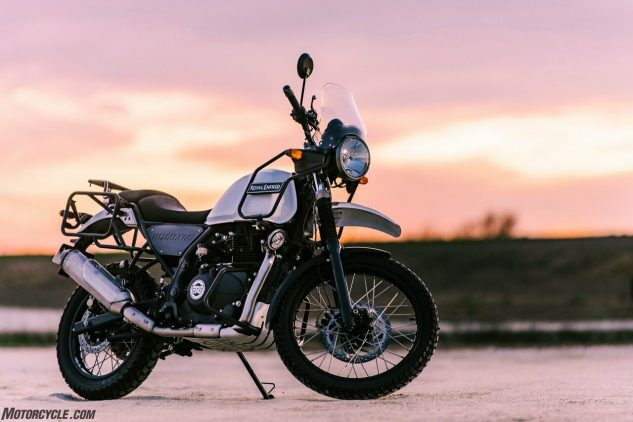 You know what they say, “Bad news travels fast,” and a few months ago, it seemed like the motorcycle industry was full of it. Every day felt like there was a new report painting a gloomy portrait and claiming the motorcycle industry was doomed if we didn’t do something about it. How could something so awesome as motorcycling be destined for failure? ¡No way, José! Not happening, not if we can help it. Sure, there are some motorcycle manufacturers that have seen better days in years past, and while some of this gloomy news certainly felt like a kick in the plums to many, other manufacturers reported much rosier fiscal results for 2017, with optimism and promising outlooks moving forward. Royal Enfield may not be a household name in America, but Royal Enfield is the oldest motorcycle manufacturer in the world, having been in continuous production since 1901. It also claims to be the fastest-growing motorcycle brand, too. RE has grown 16-fold in the last eight years – from building 50,000 units in 2010 to more than 800,000 by the end of 2017, and is aiming to produce 950,000 units in 2018. Royal Enfield’s sales are equivalent to the global sales of Harley-Davidson, KTM, BMW, Triumph, and Ducati, combined. Let that sink in for a second. Granted, the overwhelming majority of these sales are all to overseas customers, and the same goes for the rest of the manufacturers listed. However, Royal Enfield is making big strides in 2018 by expanding their offerings stateside in the 250-750cc segment. We’ve already ridden the RE Himalayan, and the company will soon be offering its new 650 parallel-Twin-powered Interceptor INT 650 and Continental GT 650, which ought to make a splash here in America next spring. The UK’s main motorcycle manufacturer ended its 2017 fiscal year with a bang. In the company’s 2017 financial year, Triumph says it grew global revenues by £90.9m to £498.5m (that’s $666.5 million), with profit before exceptional costs increasing by £8.1m to £24.7m. 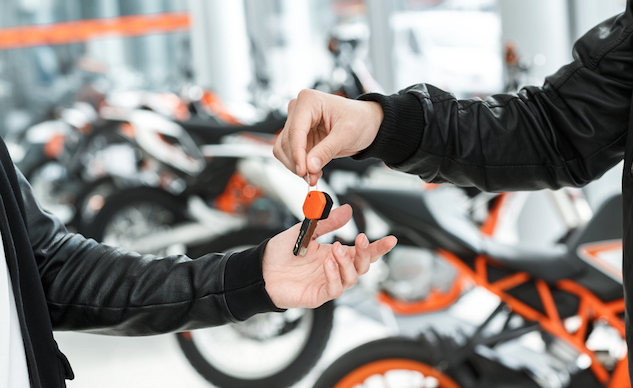 Motorcycle sales grew by 7,151 units to 63,404 units sold during the financial year – an increase of 11.3%. 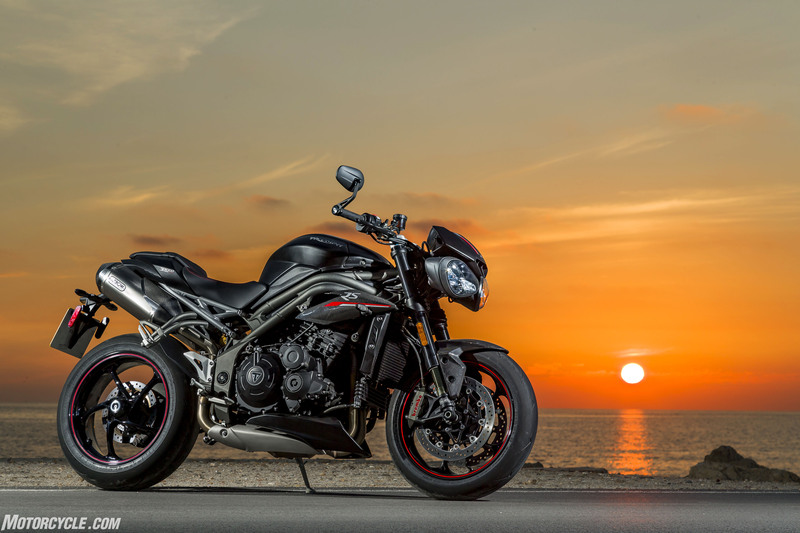 Triumph sold 86.1% of its bikes in overseas markets, an increase of 0.8%. This marks three years of record growth and retail sales for Triumph, both in the U.S. and globally. Just in the last couple of years, Triumph has launched a lot of very well received motorcycles, including six in the last 12 months: the new Street Triple, Speed Triple, Bobber Black, Speedmaster, and Tiger 800 and 1200 adventure models. Moving forward into 2018 and beyond, we expect these models only to grow in popularity, and who knows what else Triumph might have up its sleeve? Husqvarna, acquired by KTM in 2013, sold a record-breaking 36,883 motorcycles in 2017, 20% more than in 2016. 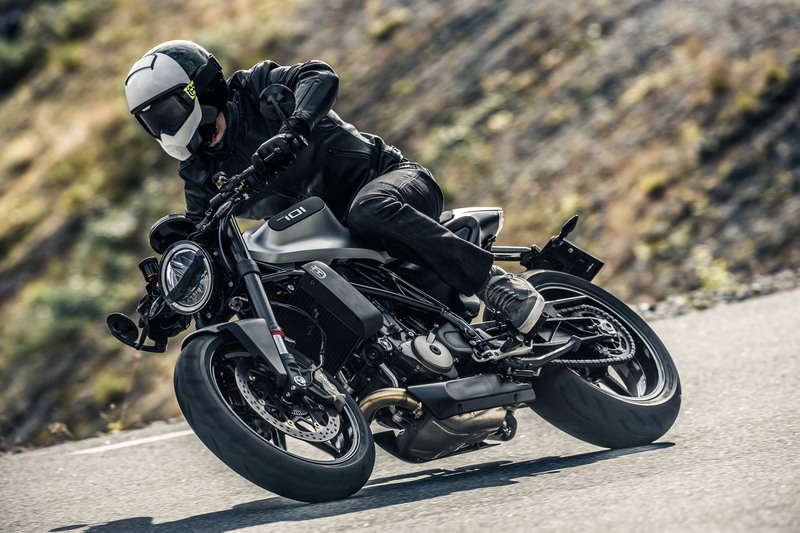 With its popular line of off-road bikes featuring the next generation of fuel-injected 2-stroke machines continuing to sell well, the company is hoping its street segment will flourish with the introduction of the VITPILEN 401, SVARTPILEN 401 and VITPILEN 701 “Real Street” models. The European brand also reached a record-breaking worldwide turnover of 250 million Euros. Underlining the manufacturer’s positive momentum of growth, these notable results have surpassed the historic gains in bike sales and turnover achieved during each one of Husqvarna’s previous three business years. This year is already off to a great start for Husqvarna, especially in off-road racing. The Husqvarna FC and FE models are currently the ones to beat. Rockstar Energy Husqvarna Factory Racing’s Jason Anderson and Zach Osborne are the current points leaders in the Monster Energy Supercross 450 and 250 classes, respectively. Additionally, Pablo Quintanilla just won the 2018 FIM Cross-Country Rallies World Championship season opener in Abu Dhabi aboard his FR 450. On top of that, Husqvarna is also the new official bike of the American Flat Track Singles class. BMW claims it set an overall company record for worldwide sales, with 164,153 motorcycles sold in 2017. This represents BMW’s seventh consecutive year of sales growth, including an impressive 13.2% increase on the 145,032 units sold in 2016. Above all, the strongest growth was recorded in Europe, leading to an all-time high. The countries contributing to 2017’s growth most were once again France (16,607 units / +24.3%), Italy (14,430 units / +17.3%), Spain (11,193 units / +17.6%) and the UK (9,550 units / +8.7%). Overall, around 15% more vehicles were sold in Europe than in the previous year – and in its home country, Germany, BMW sold 26,664 units. The Asian market is also continuing to grow, with China and Japan showing the strongest double-digit growth. The R 1200 GS was BMW’s most popular model, with over 50,000 GS and GS Adventure bikes sold worldwide. 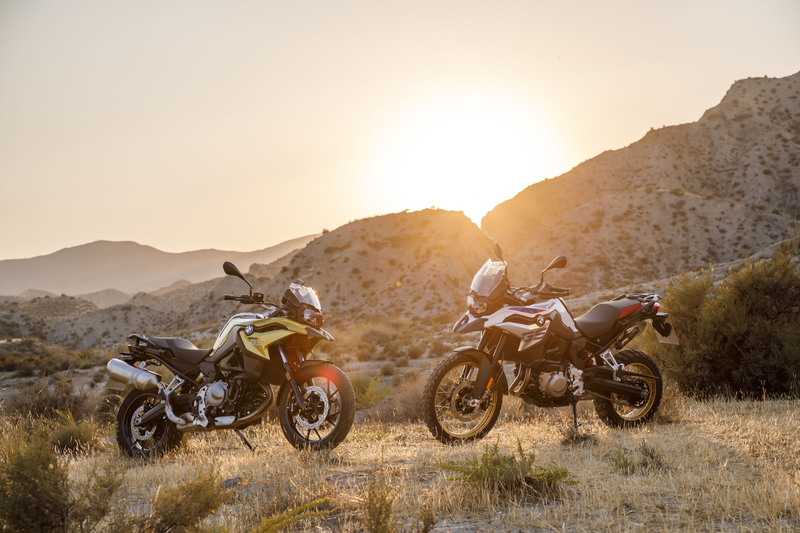 Moving further into 2018, this adventure bike number is likely to rise, especially when BMW starts selling their midsize F 750 and 850 GS models (pictured above) in addition to the lightweight G 310 GS and G 310 R bikes. BMW Motorrad has set a target goal of selling 200,000 units in 2020, and is making big strides in realizing that achievement. In a currently soft market for big V-Twin motorcycles, Polaris, and more specifically Indian Motorcycles, continued their remarkable growth in 2017 as the company chases Harley-Davidson’s leading market share for 601cc and up motorcycles, which was last reported to be around 53.1%. Polaris’ overall sales revenue in 2017 was up from $4.516 billion to $5.428 billion – just over 20% – and Polaris crossed the double-digit mark in competing with H-D’s market share. Year over year, in terms of retail sales, Indian is up about 16% compared to Harley-Davidson’s 8.1% decrease, while Slingshot numbers have nearly doubled. 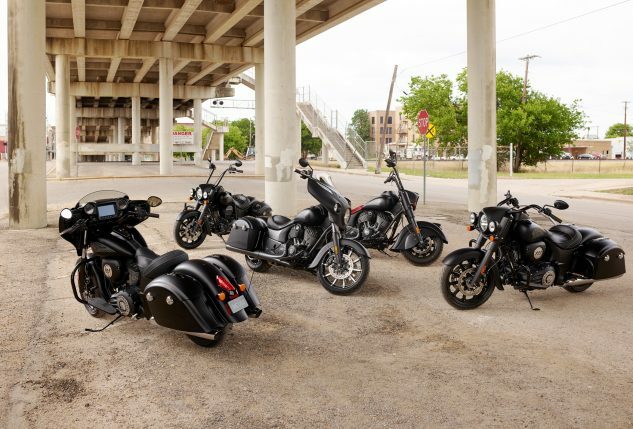 Indian has not had a single quarter where sales didn’t rise by at least double-digit percentages since Polaris reintroduced the Indian name after buying the brand out of bankruptcy in 2011 and relaunching it in 2013. Polaris notes its total motorcycle sales (including Slingshot) are up around 30%. Another bright spot is its motorcycle sales overseas, which are up 14%. Along with the rising popularity of Indian Motorcycles comes the company’s success in the racing world. The Indian FTR750 absolutely dominated the 2017 American Flat Track season, winning 14 of 18 races and accounting for 37 of the available 54 podium spots. This year’s 2018 AFT season has so far proved no different, with an Indian FTR750 finishing in five of the top 10 spots, including first place. These are just five motorcycle brands that enjoyed a successful 2017. There are others, like Ducati and KTM, however the brands above are the ones that shined brightest and took the biggest pieces of the cake. This year is already off to a good start, and we hope to see all the other motorcycle brands and manufacturers grow too.